It's snowed yesterday... but I'm thinking about spring already. Frida in Bloom is available here. Tu trabajo es maravilloso, único. 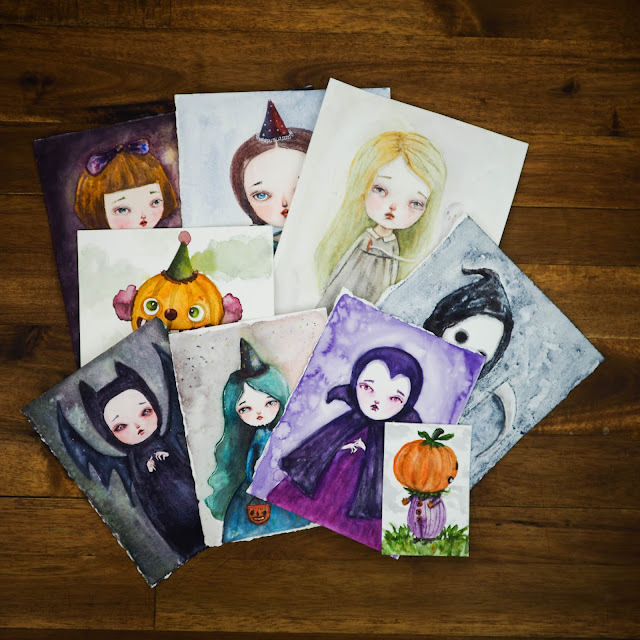 Your Frida designs are gorgeous! 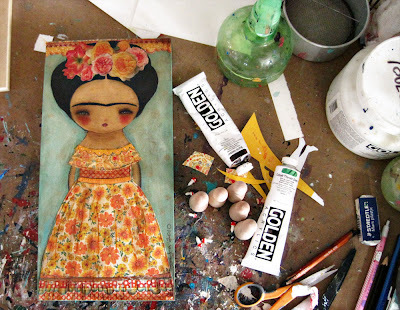 Lovely, I've loved Frida's work for a long time! I discovered you in Summerset and just adored your lovely faces, you have such a way with their expressions! So glad to see more fabulous opportunities coming your way!